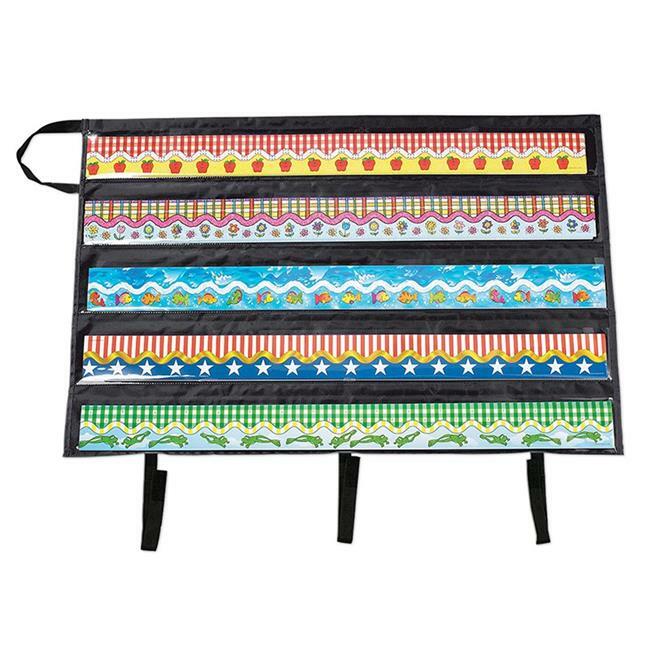 Instant organization with this pocket chart that is designed to store and protect all of your borders. Fits all borders and folds to a manageable size. Ready to use, includes hook-and-loop tape for easy closure. Durable handle for storage or carrying. Includes 1 pocket chart.